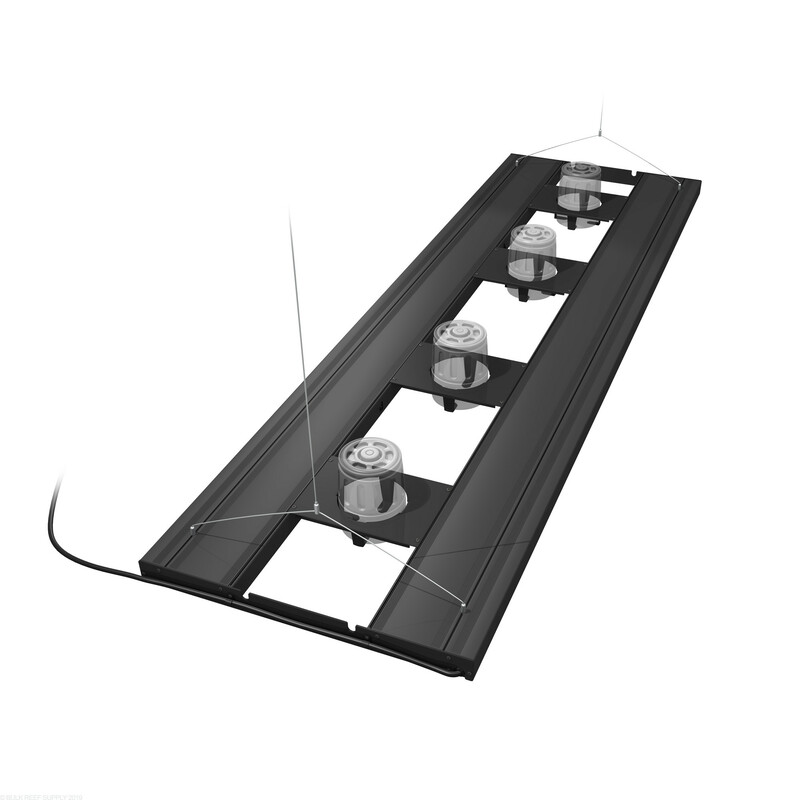 Combine your favorite LED Light module along with Aquatic Lifes T5 lighting fixture to create a stellar lighting system! 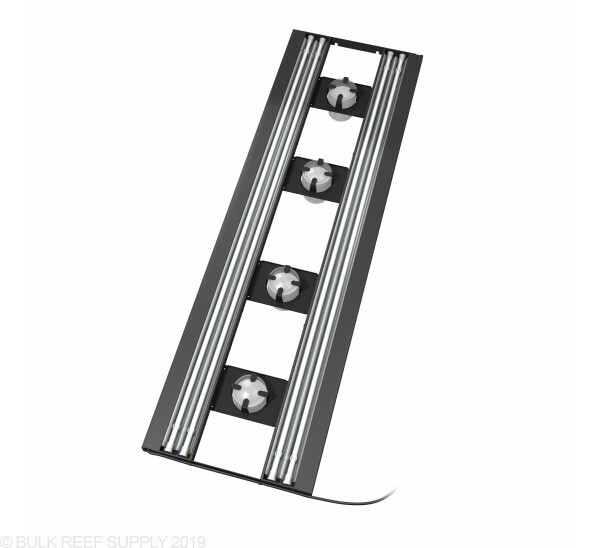 The mounts can accommodate a variety of aquarium LED lights. 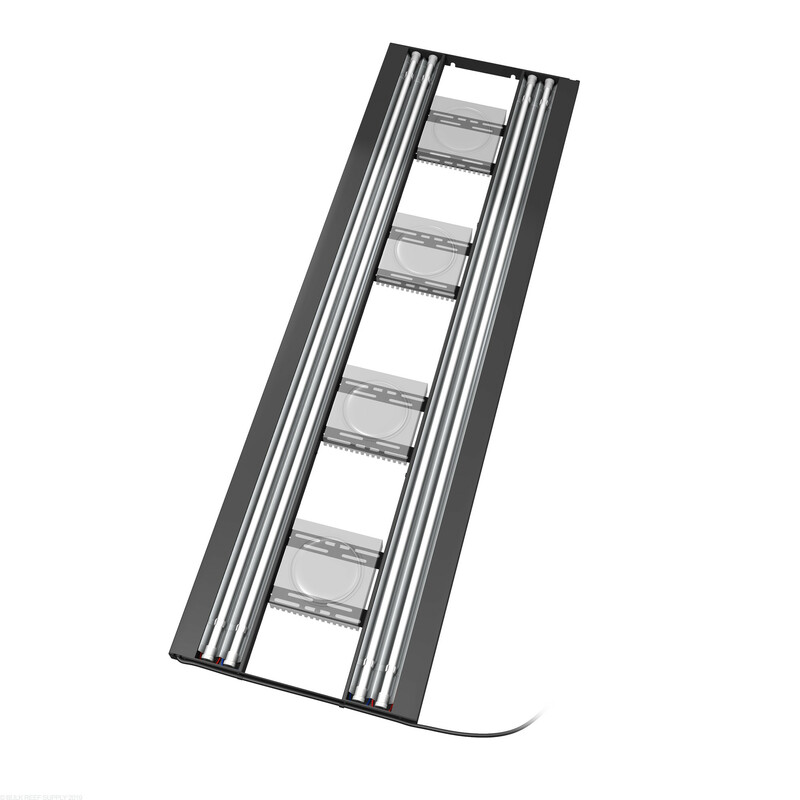 Two different brackets are included and between the two, about 90% of LED light modules can be mounted between T5 lights.